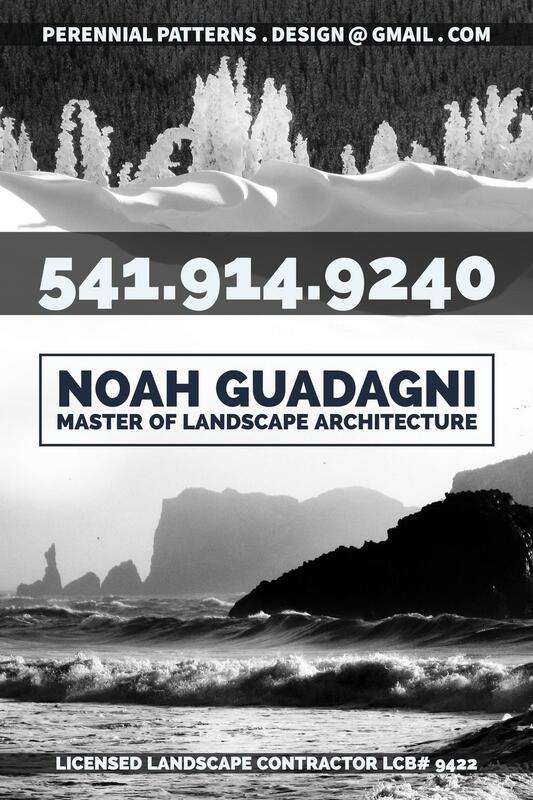 For inquiries about landscape design, build, maintenance, or consultation services please call or fill out the form below. The CONIFERN LOGO represents two authentic Cascadian symbols: the Conifer and the Fern. The image resembles a conifer tree in two stages, both the small immature cone and the large mature tree. It also resembles the pinnate blades of the fern, which contrasts with the sturdy structure of the conifer tree with its soft green foliage and flexibility. This image is a reminder that great landscape design exists as a dynamic, balanced relationship between fundamental, contrasting forces.